The PPD Series DC and the TPFT Series AC power supplies are designed for OEMs requiring high voltage supplies to include in their product design, for deployment in factory testing manufactured products, or to provide a testing service or some other application. HVI produces many shapes and sizes of AC and DC high voltage supplies from 5 kV – 500 kV, 5 mA to 5 A. 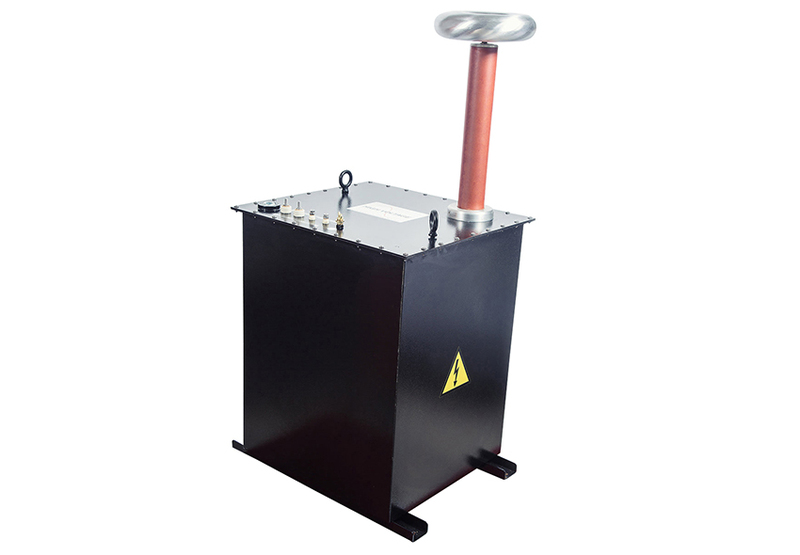 The ITO Series is a custom-engineered and produced line of isolation transformers designed to provide up to 100 kV DC isolation between circuits. 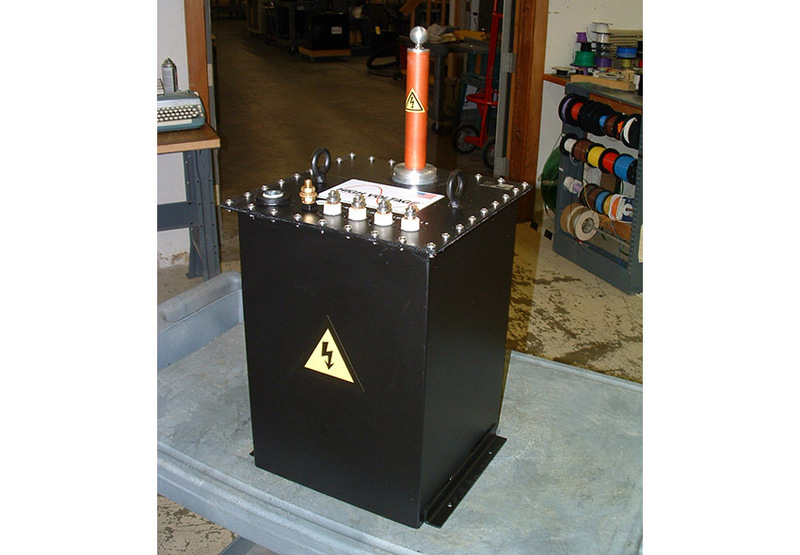 These oil-insulated transformers are housed in steel tanks and are available in single or three phase configurations. All HVI power supplies are designed with oil insulated transformers, rectifiers, resistors, and other required components. Many models come standard, while others are custom designed and manufactured. 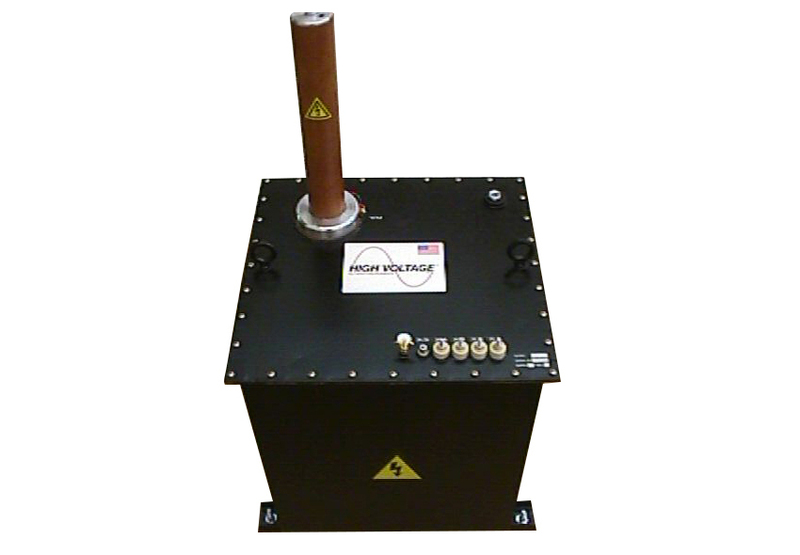 Some are <10 pc corona free for partial discharge testing applications. Contact HVI sales at 518-329-3275 or [email protected] to discuss your specific needs. Nearly any voltage and current rating within the typical specification limits shown below is available. Custom supplies are available, and the power supply sections of most HPA Series models are available. Please contact the factory for more details. The ITO Series is designed primarily for imaging applications, providing isolation for x-ray tubes, filaments, armature drives, etc.